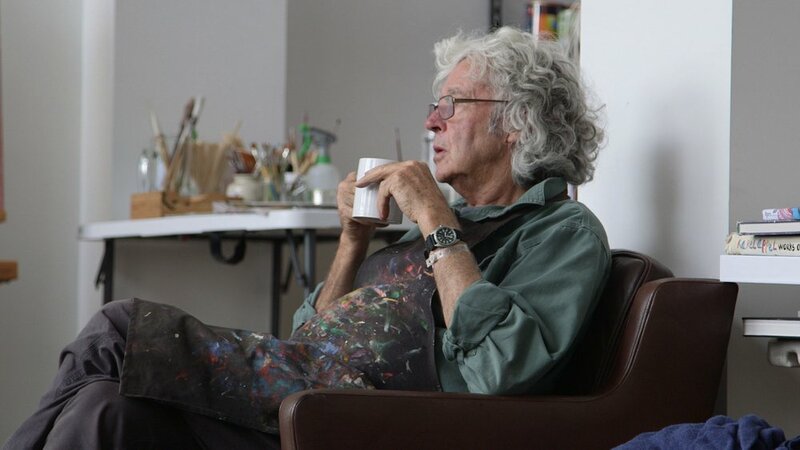 With exclusive and intimate access to one of Australia’s National Living Treasures – Michael Leunig - this feature documentary will entertain, engage and enliven audiences everywhere with a revealing portrait of an enigmatic artist who just happens to be a household name. Three artists confront the challenge of creating a work of public portraiture to reignite the search for those who have disappeared. 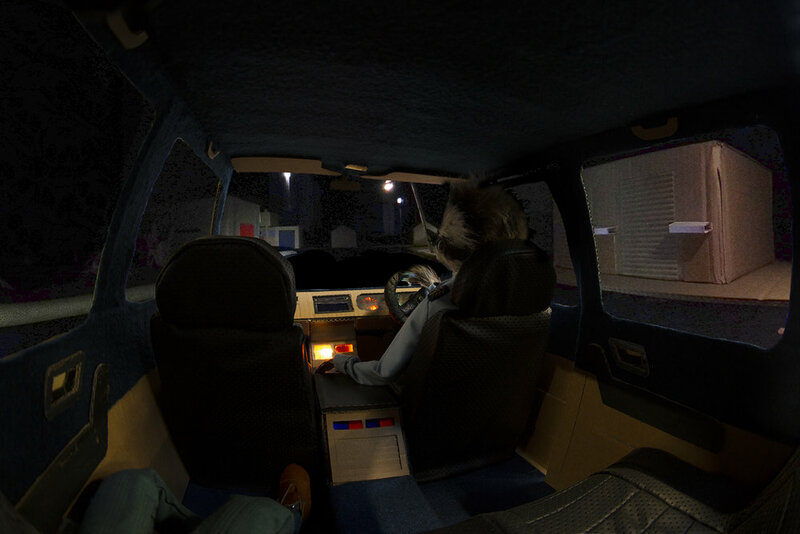 Combining stop-motion animation, 360-degree sound and VR, Passenger speaks of a recent migrant who has been reluctantly transported from her homeland to Melbourne.